ISM Turramurra provides unique, group music courses for students from 2 years of age. 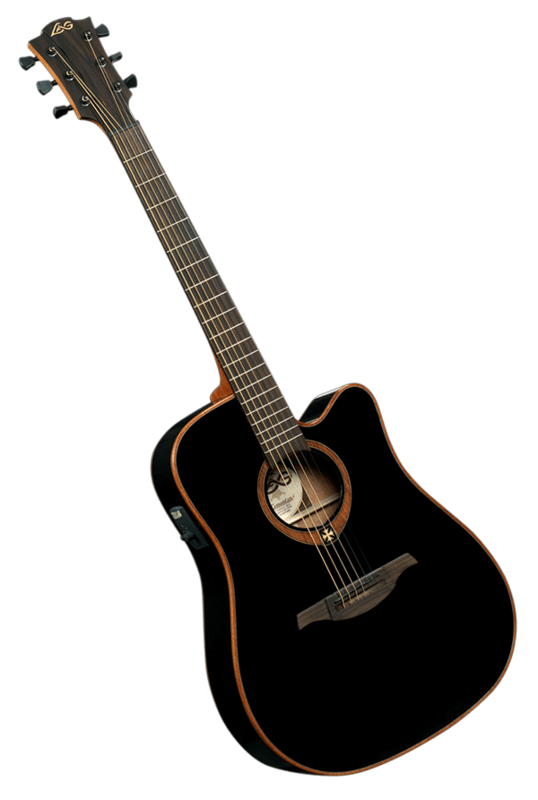 We also offer private tuition for piano, guitar, singing and theory. 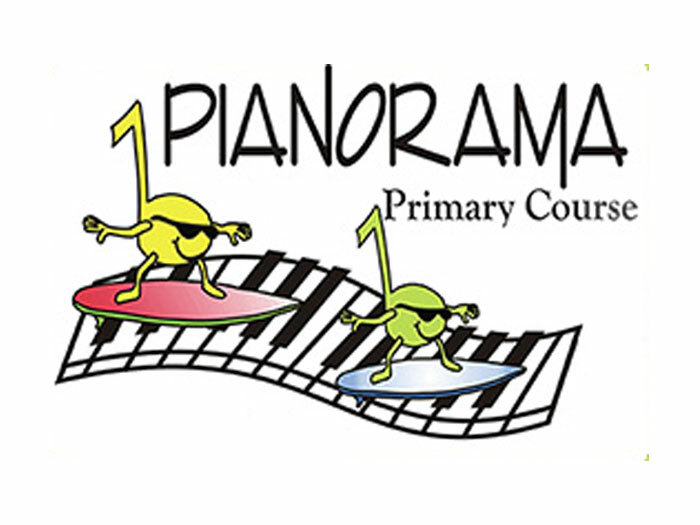 We run both pre-school music classes and group piano classes, Monday – Sunday during the public school terms. All the programs are structured to give the maximum benefit to each student, developing all technical and musical components. ISM's music courses make learning music fun. Children enjoy the wide variety of music from classical to rock’n’roll. Theory, listening, reading, composing, and all musical skills are developed in a comprehensive approach so your child will develop into a young musician. ISM Turramurra has been teaching children music for over 25 years. What you read you write. 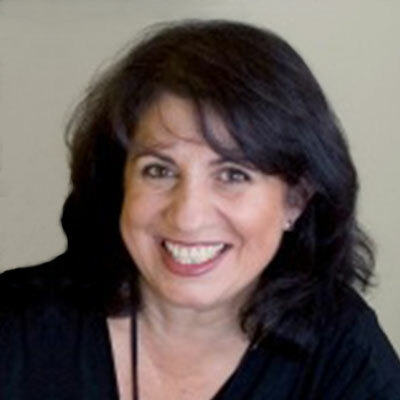 Ros Tesoriero graduated from the University of Sydney Conservatorium of Music with a Bachelor’s Degree in Music Education specialising in piano. Whilst later residing in New York she continued her studies in jazz improvisation, arranging and composition with the world-renowned jazz concert artist and music educator, Dave Frank. Over the last 20 years Ros has worked as a professional musician ranging from music theatre to solo pianist/vocalist. She has also worked as a specialist music educator covering the entire music school curriculum from Kindergarten to general and elective music throughout High School. What are the effects of learning music on your child’s brain? HOW CAN MUSIC IMPROVE YOUR MEMORY? How does learning Music strengthen the brain? Do Musicians have higher levels of mental function? 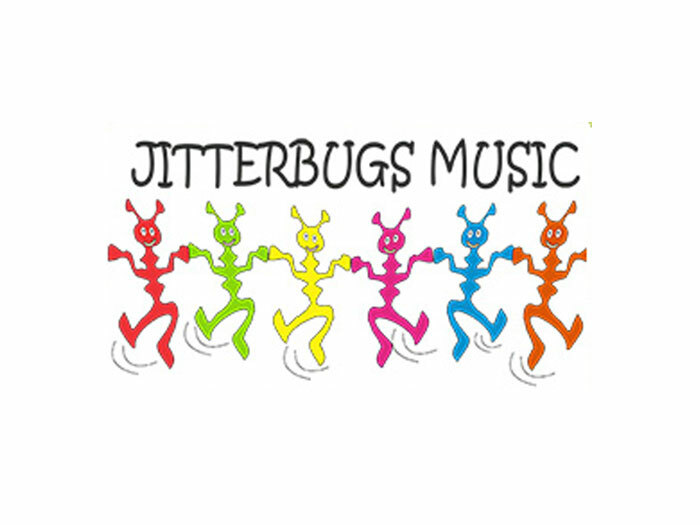 Jitterbugs provides two year old children with the opportunity to be immersed in a musical world, in a group setting, often for the first time. The program includes singing original and known favourites, actions to songs, percussion, movement to music and musical craft relating to the lesson topic. Children attend one lesson per week for 30 minutes with a parent or carer. This is a great opportunity for children to have lots of musical fun in an unpressured classroom environment. Classes are held in the mornings at both Eastern Road and Turramurra Primary School locations, Monday to Saturday. All teachers are preschool and musically qualified. Classes have a maximum of 10 children per group. Siblings may attend. This program aims to develop all aspects of early music fundamentals for this most receptive age group. We sing to encourage pitch, use percussion instruments to develop rhythmic skills, do action and movement for gross motor co-ordination, experience music appreciation for listening skills and play lots of musical games to encourage the brain to develop through musical concepts. The Junior Music Course incorporates all fundamentals for practical and musical development for the beginner student. An emphasis on aural training expediates the learning process and the students develop the components of musicianship and technique simultaneously. Class maximum of 10 students, grouped by age, with separate group classes for 4, 5, and 6 year olds. 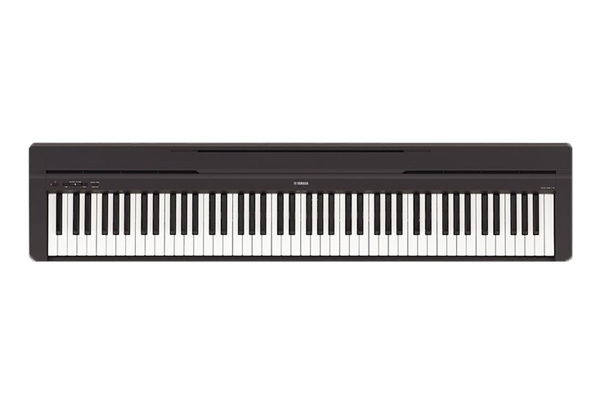 A digital piano is provided for each student for use in the classroom. We create an unpressured atmosphere with an effective structured programme taught by fully qualified music specialists. The Primary Course incorporates technical and musical concepts which are covered through repertoire and technical finger play, experiencing all styles of music. With the use of the teacher’s speed variable disk, the children play with exciting orchestral and band tracks, inviting them to experience a broad range of musical styles. The Intermediate Course is for Junior Course graduates, to further develop their musical and technical skills. 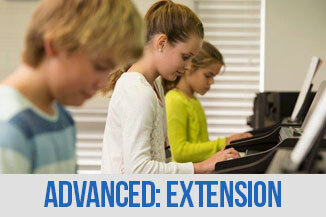 Extension Course is for Primary and Intermediate Course graduates. We cover all musical styles of repertoire with a technical development programme for this level. The students learn to become more musically independent and work at a more comprehensive level. 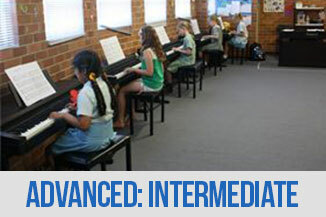 At ISM Turramurra we offer private lessons in piano and guitar. Lessons take place in our fully equipped private piano studios. We offer private lessons at both our Eastern Road and Turramurra Primary School locations and lessons are scheduled in the afternoons and evenings Monday to Friday and on Saturday mornings. 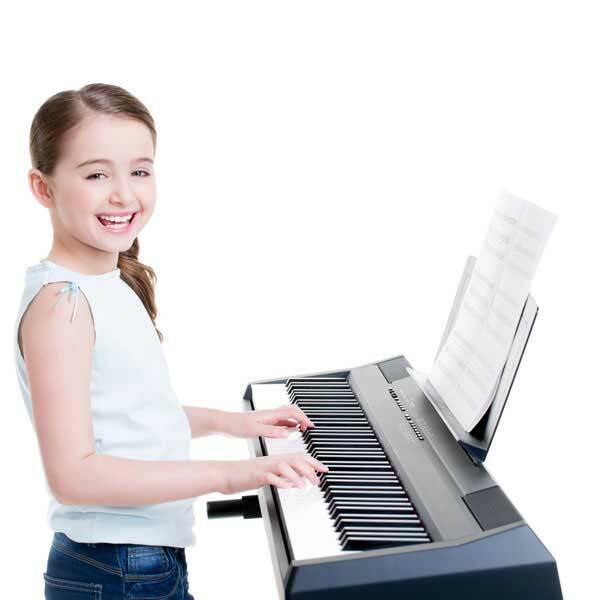 We have private piano teachers who cover contemporary and classical music from beginners to Grade 8 and beyondand we also have specialist guitar teachers. Our course materials are book and CD sets that include all repertoire and worksheets. They are fun, informative and easy to use. Our teachers are friendly, responsive and sensitive to the students’ needs. All are preschool and musically qualified and trained within the ISM system. Children are grouped according to age and ability. Lessons are structured to accommodate age appropriate behaviour. Our ISM teachers are caring and sensitive to the students needs. We create an energetic and positive learning environment. We are open all day Monday to Friday and Saturday mornings. Classes run from 8.30am for preschoolers and from 3.45pm through to early evening for both group and private lessons. The easiest way is to call into the school in person or by phone and talk through the needs of your child with our administrator or school director. They will then be able to either slot you into an existing group class or private lesson or put you onto the appropriate waitlist. We advise that you enrol online or in the office so we have all your information. No, but we ask parents to pay upfront for a Term. For group classes we offer a free trial lesson and then should you wish to proceed the first lesson becomes part of the term’s fees. For private lessons we normally have slots available. Some group classes are full and others have space but we cannot guarantee to offer a suitable class on your preferred day. We always have new classes being formed and establish a wait list until a class becomes viable. 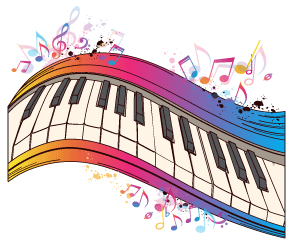 Jitterbugs and Beeboppers do not require pianos, however all our other programs require that you have a digital or acoustic piano at home for them to practise on. Where can I hire a digital piano? We highly recommend going to Pianoworld Australia in Chatswood. You will get a great price through your connection to the school and they offer a 6 month rental agreement on all pianos both digital and acoustic. The Jitterbugs group classes for two year olds are 30 minutes. 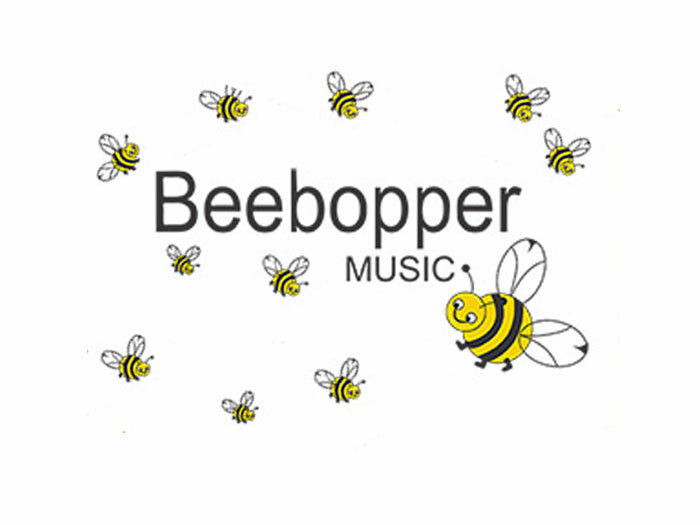 The Beebopper classes for three year olds and the Pianorama Junior, Primary and Intermediate courses for 4 – 7 year olds are 45 minutes. 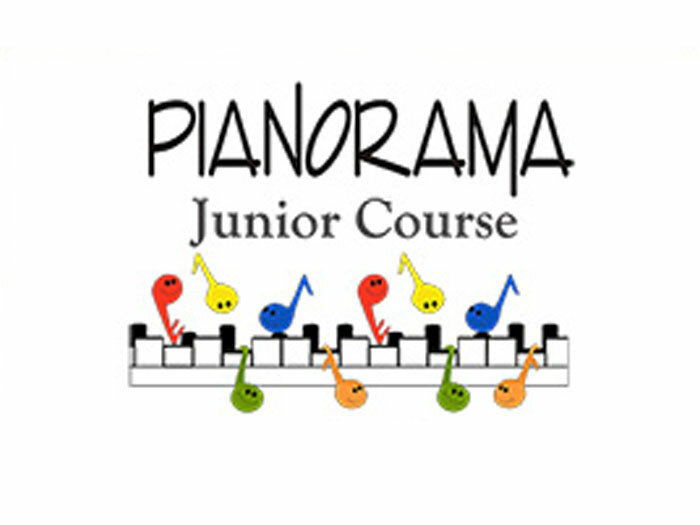 The Pianorama Extension course is 60 minutes. Private lessons are usually 30 minutes but for higher grades and older children can be either 45 or 60 minutes. Group classes are capped at 10 students each. We generally do not start new classes with less than 5 or 6 students to ensure the best group dynamics. Our average group size is around 8. Private lessons are one-to-one. As a parent how much am I involved? Parents/Carers have to attend Jitterbugs, Beeboppers and it is preferable to attend the 4 year old junior classes. It is useful for parents to assist with practise and motivation at home. Do you ACKNOWLEDGE previous music tuition? Yes we do which is why we ask about prior experience in our initial conversation with parents. We try to then place the child in the best class that suits their age and previous level of experience. what do the materials cost? The cost of materials (books and CDs) varies by program but is generally in the range of $35 - $42. These materials generally last around 6 months before the children progress to the next level. Are there discounts for registering more than one child? We offer a 20% discount for a third and subsequent child. What digital pianos do we suggest for students? What is the meaning, significance and usage of a weighted key on a digital piano? Weighted Keys are the ones you will find on a normal Piano. So on a keyboard they will have the feeling as if you were playing a real Piano. If you don't plan on doing much with Synth Sounds, I would get the weighted keys. 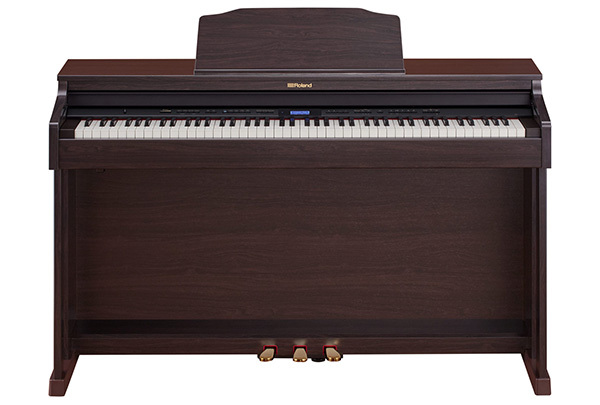 They are more comfortable to play and also set you up for when you are playing on any normal piano. Can you suggest a digital piano to buy/hire? 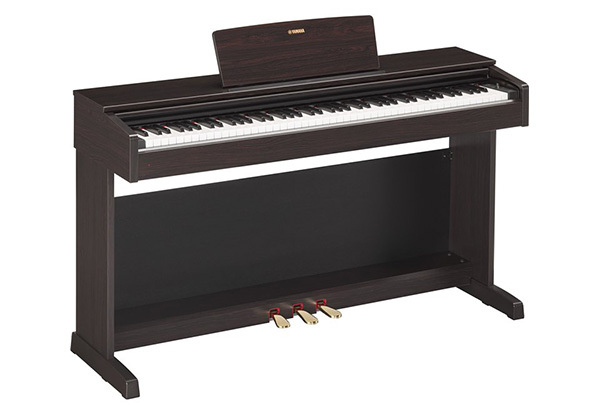 The P-45 features a Graded Hammer Standard keyboard.The feel of the keyboard gradually changes according to the register, so that it feels heavier when playing bass parts and lighter when playing treble parts.The piano also features a keyboard with a natural feel, with black keys that feature a matte finish for authentic piano playing close to that of an acoustic piano. The P-45 uses digital recordings of actualinstruments to create the sound, and allows you to enjoy grandpianoreverberation wherever you are. The Graded Hammer Standard keyboard action helps build proper finger technique and strength for an easy transition to playing on acoustic pianos. The improved sound engine delivers expressive, high resolution recordings of the Yamaha CFIIIS concert grand piano. Damper Resonance digitally recreates acoustic piano depth of tone when pedalling, while newly improved reverbs set the stage for you to replicate the feeling of playing in a variety of different environments. Premium sound and modern features to inspire your musical journey. The SuperNATURAL Piano sound engine delivers the authentic sound and interactive tonal response of an acoustic grand piano. You’ll get an authentic grand piano touch from the PHA-50 keyboard with progressive hammer action and escapement, which combines the traditional look and feelof wood with the durability of modern materials.There is also a Bluetoothwireless connection to smartphones and tablets for using music apps and streaming audio through the piano’s speaker system. We suggest going through australian piano warehouse. Australian Piano Warehouse offer 6 month rentals on all their pianos and great prices for our ISM students. Contact Katherine, she’s our favourite. We use Scott Jackson, owner of The Piano Workshop Australia as our personal Piano Tuner. The ISM Turramurra Private Student Christmas Concerts were held on Sunday 25th November at the Uniting Church in St. Ives. At each concert there were also performances by Ros Tesoriero, the school’s Director as well as some of our private piano teachers. Take a look at the video for a taste of those performances! 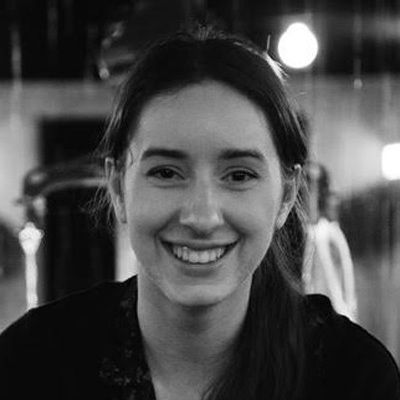 Ros Tesoriero has attained an A.Mus.A and graduated from the University of Sydney Conservatorium of Music with a Bachelor’s Degree in Music Education specialising in piano. Whilst later residing in New York she continued her studies in jazz improvisation, arranging and composition with the world-renowned jazz concert artist and music educator, Dave Frank. 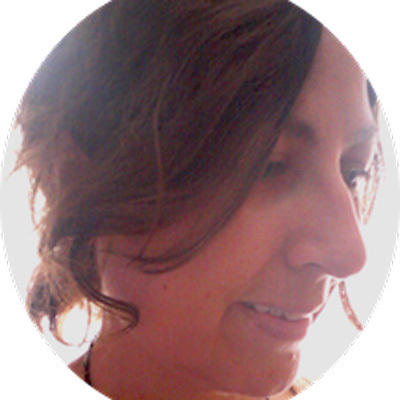 Maria trained in Germany, completing a Master of Music from University of Heidelberg and Bachelor of Music (Hons) from University of Munich. 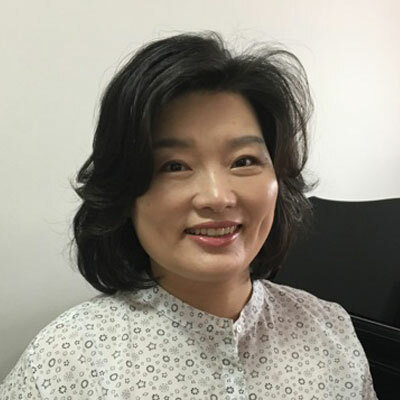 She has since pursued a successful piano teaching career; teaching piano and musicianship to students of all ages, from primary school to tertiary level. 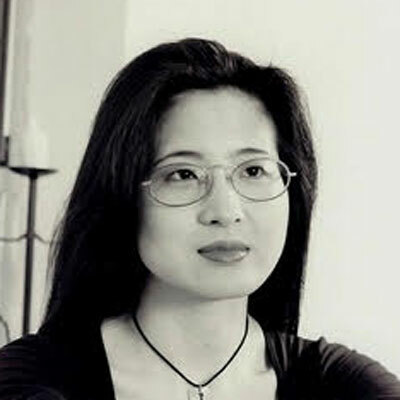 Maria has performed as a soloist and accompanist in Australia and Germany in many public and music club appearances, including invitation recitals, charity recitals, as an official accompanist and on a sponsored solo tour (Samsung). She has recorded with ABC-FM Radio and 2MBS-FM. Rachel has both a Bachelor of Music degree and a Masters in Music from the University of New South Wales as well as the A.mus.A (with distinction). She has accompanied a number of choirs including touring Europe and United Kingdom in recent years. In the last few years Rachel has had three of her students nominated for Encore (top HSC students performances and compositions in the Opera House). Leah joined ISM in 2015 and teaches Group Classes as well as Private Lessons. Leah has a Degree in Creative Technology and is completing a Bachelor of Music degree in June, 2017. Leah is great with her students and they love her in return. One of Leah’s students won a Song Writing Competition in 2016. She has also won awards in the short film catagory. 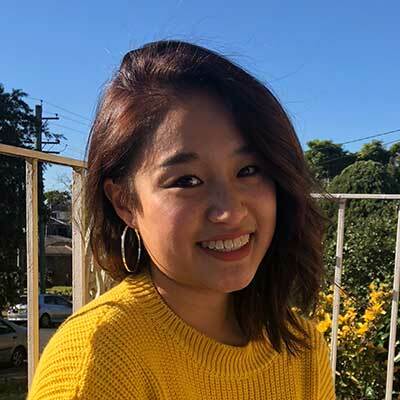 Jessica is a graduate of the Conservatorium High School and is currently studying a combined degree of Bachelor of Music Studies (Performance) and Software Engineering at Sydney University. In Year 9 she attained her AmusA on piano and was later nominated for ENCORE for her HSC piano performance. 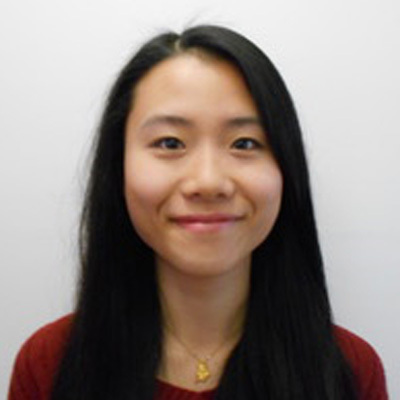 In addition to teaching, Jessica also accompanies and loves to compose, taking inspiration from film music. fields. 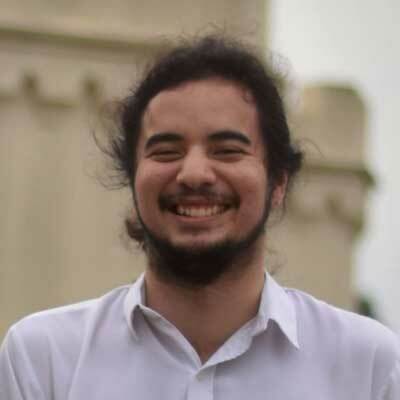 In addition to his Classical piano studies Alex has also developed skills in jazz and classical voice and also regularly works professionally as a musician. 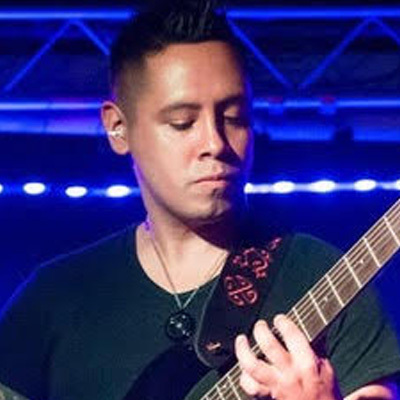 Alex enjoys teaching and loves passing on his passion for music to students. Shanky graduated from the Conservatorium of Music High School and is currently studying at university. She attained her AMusA on both the piano and flute in 2014 and her LMusA on flute the following year. Shanky's HSC Music performances were nominated for the ENCORE showcase at the Sydney Opera House. She thoroughly enjoys working with young children and hopes to share her passion for music with them. Ailie graduated from the Conservatorium High School in 2016 with full marks for her HSC Music Extension performance, as well as a HSC Encore Nomination. During her high-school years, she completed her AmusA and LmusA and received a distinction for both. Ailie is currently studying at the University of Sydney. She enjoys teaching and hopes to share her love of music with her students. Kyra graduated from the Conservatorium of Music High School in 2016 as School Vice Captain and is currently studying at university. In 2014, she completed her AMusA in piano performance and achieved the highest band for both HSC Music 2 and Music Extension units in 2016. Kyra enjoys sharing her knowledge of piano performance, theory and musicianship, but has always placed a greater focus on communicating and sharing her love and passion for music with her students. 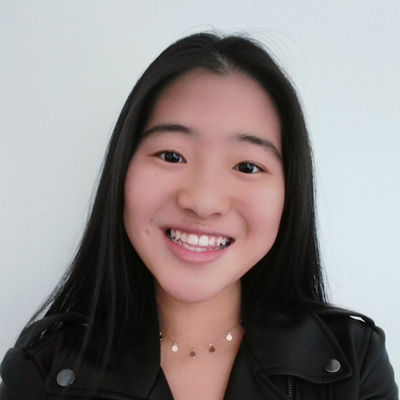 Wallis completed her AmusA in piano when she was in Year 9, received an Encore nomination for her HSC piano performances and was ranked 1st within her school for her HSC Music Extension unit. 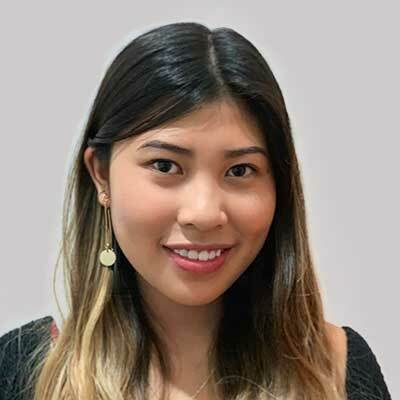 She is currently undertaking a Bachelor of Music Studies at The Sydney Conservatorium of Music, combined with a Bachelor of Engineering (Chemical) at The University of Sydney. 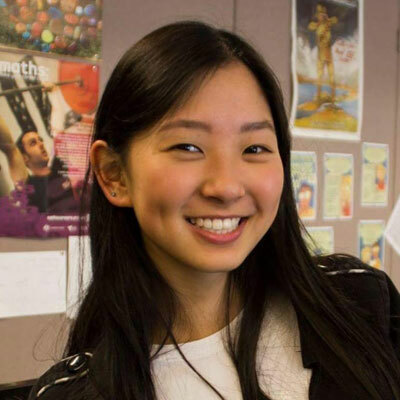 Wallis is passionate towards passing on her musical knowledge and interest to others. Eumi completed a Bachelor of Music, as well as a Masters of Music in classical piano performance while residing in Seoul, South Korea. She has extensive teaching experience ranging from young children to adults. She has prepared students for AMEB exams as well as university auditions. Eumi is involved in the Pymble Catholic Parish as an organist and piano accompanist. Danni (Bachelor of Music and Audio Engineering) has recorded and performed all over Australia, Europe and Asia and taught professionally since 2012. Playing, composing and recording songs for over 20 years, he tutors students of all levels and ages specialising in classical, rock, metal and world music. He also teaches extended range guitars (7 & 8 strings), bass, ukulele, composition and production. His band who he composes for has earned him a Fender/Jackson Guitars endorsement, magazine & radio features along with the opportunity to travel the world playing some of the worlds biggest festivals. 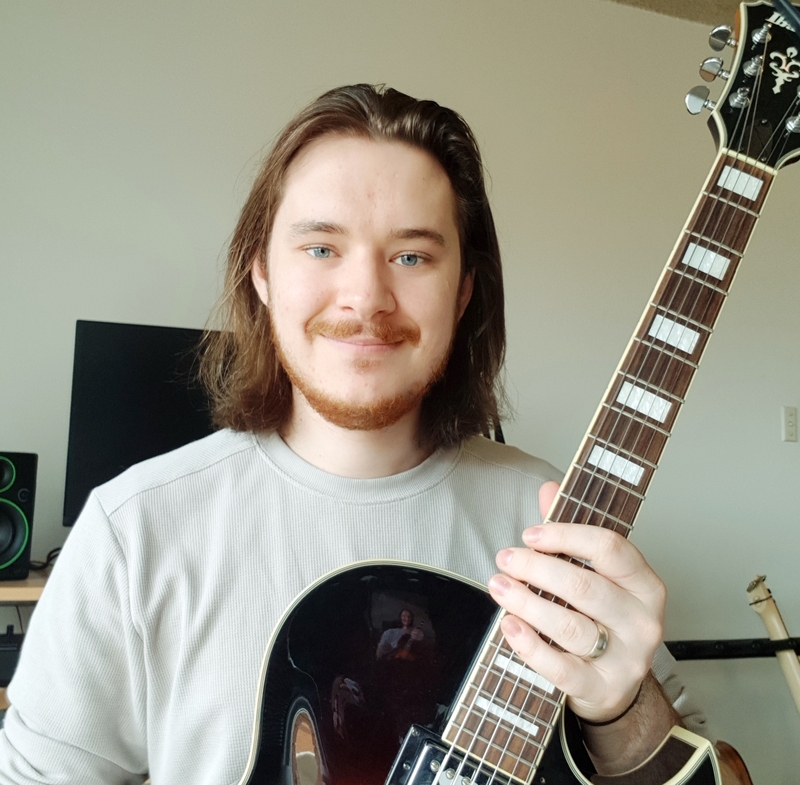 Micah Beel teaches guitar on Saturdays at the Turramurra Primary School. He has a Bachelor of Music degree from Excelsia College, Sydney. Micah has been a professional musician for 6 years playing everything from classical, to jazz, to rock. He teaches electric and acoustic guitar, along with the bass guitar and extended range guitars such as the 7&8 string. Here are some Testimonials from the children and parents that come through our doors. We value your opinion and act on your feedback. Thanks for letting us join you at ISM. We are really enjoying the program and my daughter looks forward to her lesson every week. Just wanted to let you know we are really enjoying our classes at ISM. We have tried many other Music Schools before and something has just not been right. Just wanted to thank you for providing such great lessons at your school. We had started my daughter’s lessons somewhere else and were hesitant to change after we moved. After lesson one my daughter was so excited about her classes and LOVES her new teacher. Holidays? No! What are we going to do now? We LOVE coming to ISM every week and the CD is on repeat in the car. Our teacher has a real spark and a natural ability with the children. Thanks for the lessons. We will see you after the break! “ISM has been teaching my son piano for four years. Initially, he was taught within a group environment before progressing to private lessons. The group classes were a fun way to learn and enjoy music, which was age appropriate as well.